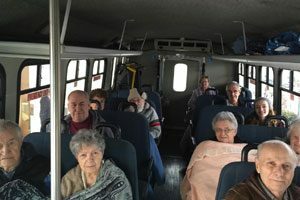 The PeachTree Place Assisted Living Community activity bus is used to take residents on fun outings outside the facility. These trips bring joy and excitement to PeachTree residents daily lives by giving them the opportunity to visit new places outside the community with the aid of our staff members. 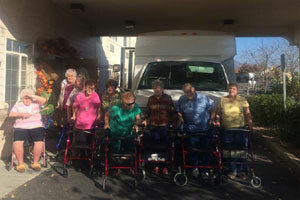 Call PeachTree Place Assisted Living Community for more information about the activity bus and its many destinations. We put safety first for all of our residents and make sure that each trip is enjoyable for every resident. 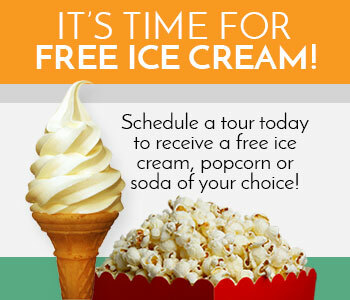 It’s just one of the many perks that come along with becoming a resident at PeachTree.